I often hear (or read) these words in my world of professional, leadership, and personal development. I’m all about not playing small. We do ourselves, and the world, a disservice when we hold back, shrink the space we occupy, damp down our potential, keep our thoughts, opinions, and gifts hidden, or hide our lights. But I cringe at the idea of juxtaposing big and small when it comes to how and where you choose to play. 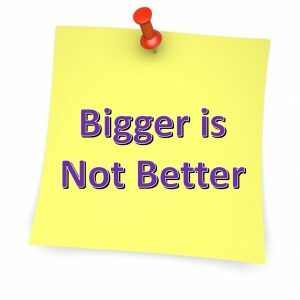 When presented as an either/or – if you’re not playing big, you’re playing small – the underlying message is that BIGGER is BETTER. Seventeen years ago, I was participating in a leadership retreat and chatting with a handful of my cohorts. 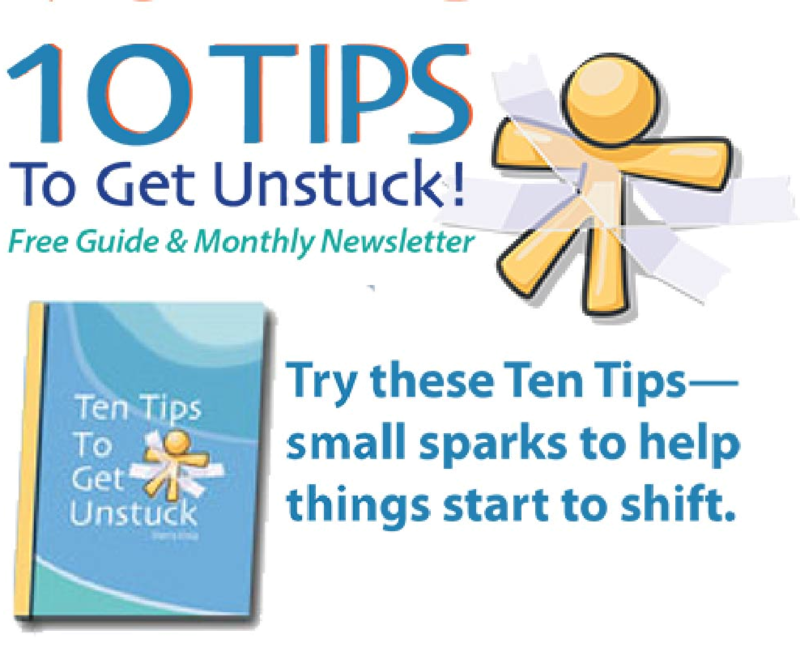 I’d recently launched a new program, and shared my excitement and how much I loved working with the ten participants. You should expand this to big groups. You should take your program to corporate. You can reach more people, have a bigger impact, and make more money!!! You need to play BIG!!! It’s not that I’ve never played small. Fear and discomfort have won out more times than I like to remember. Staying in the corporate world I’d in lived for years would have been the path of least resistance. I’d have stayed firmly entrenched in my comfort zone and been much more certain of the financial outcome. But I consciously chose a different path, an alternative to the path of least resistance. I was being bold and playing big. Seventeen years later, I believe even more deeply that being bold, going for what you want, and brightly shining your light is critically important. It makes the world a better place and boosts success and happiness. But when scale, scope, and size become the yardstick for measuring whether or not you’re playing big, the critical element of happiness gets left out of the equation. In my case, my happiness is inextricably linked to connection and intimacy. I’m fully capable of presenting in front of several hundred people and bringing my programs to the corporate world, but it’s working one-on-one or with small- to medium-sized groups that makes my heart sing. That’s a smattering of examples :-). Any time you tip-toe, step, or leap through fear and discomfort to reach for something you want, you’re playing big, no matter how large or small your move looks to someone else. YOU are the only one who gets to decide where and how you want to shine your beautiful, brilliant light.